These stunning apartments offer a unique lifestyle choice with homes that feature high ceilings and wide-open spaces, ideal for connoisseurs of modern living. Each apartment exudes elegant style and sense of freedom and every loft boasts its own expansive roof terrace with wonderful views of the surrounding neighbourhood. The Abdali project will provide a new central point that masterfully combines business, social and residential elements as well as leisure and entertainment facilities to offer a complete lifestyle destination for thousands of residents, visitors and investors alike. 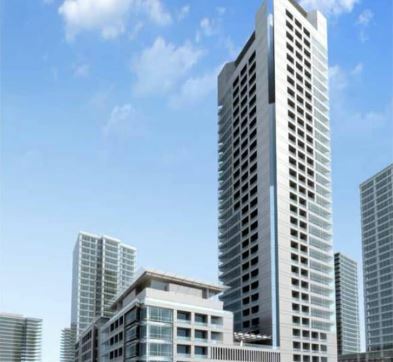 The Abdali project is the Jordanian capital’s all-new downtown area. The Lofts is a Jordan real estate marvel, located at the gateway to the Abdali master plan.